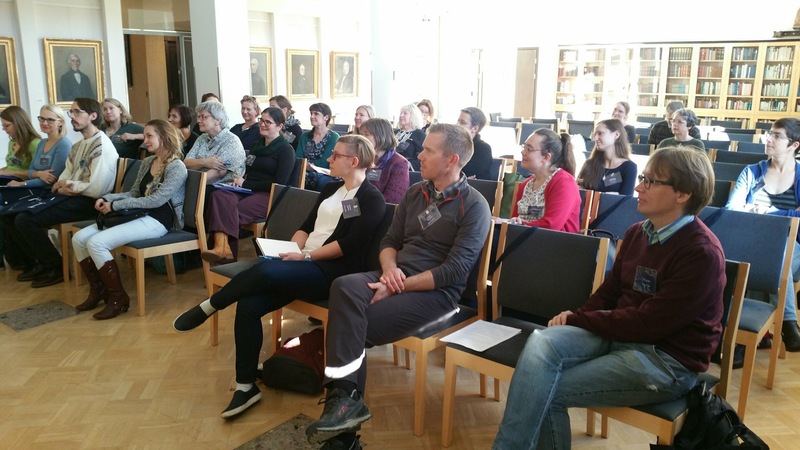 NEaT member Kate Sotejeff-Wilson of KSW Translations participated FILI’s non-fiction translators’ course organized in Helsinki in October 2018. Here are her thoughts. 1. What makes a translator? I started translating because people asked me to. I was doing my PhD archive research in Poland and met academics who wanted to publish in English. Some sources were written in makaronizm; Polish liberally sprinkled with Latin(ate) phrases. In curly handwriting that looked like hair in need of intense conditioning treatment. I loved it, it was like coming home. I did a lot of other things before translating full time. Every translator’s story is different. 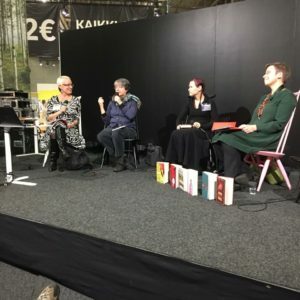 For a week this October, the Finnish Literature Exchange (FILI) brought a couple of dozen translators from three continents to Helsinki to focus on translating non-fiction. Each one of us got there by a different route. 2. What makes a book translator? When people think of translators, they may imagine our patron, St Jerome, at a desk in a cave, manuscripts piled high, labouring over the perfect phrasing of his bible translation. But not all translators translate books. If someone’s written it, someone else probably translated it: the dosing instructions on your medicine, the surtitles at the opera, the financial reports for a global company. Like different species of butterfly, there are medical translators, subtitlers, high-performance business translators… and the ones who only do books. Perhaps the key is writing so that people want to read the book, which means wanting to read it yourself. Like people choose a film based on the lead actors, I sometimes pick my next novel based on who’s translated it. If they translated other works I loved, maybe I’ll like this one. Like a good actor, a good translator will convey the author’s voice, the role. The same one feels different every book, every time. Some of the book translators I met on the FILI course have been translating literature for decades. Some had studied Finnish literature, some lived here and ended up translating, some were born bilingual, straddling cultures. They all knew how to write well in the languages they were translating into. And they were writing a lot of the books – unlike in the US or UK, where only about 3% of literature is translated, in other countries about half the books published are translations. The FILI course fed our bookishness. Specialists gave us an excellent overview of the literary scene in Finland: what’s happening in children’s books, graphic novels, academia, fiction and creative non-fiction. This was especially helpful for the translators who don’t live here and get less local news. It meant we could go to Helsinki Book Fair fully prepared, knowing what was out there and where to find out more. 3. What makes a really good book translator? What does it take for someone to trust you with their book/baby? If someone’s going to take your baby and make her speak another language, dress her in different clothes, so you might not understand her anymore at all, perhaps not even recognise her, you need to trust that person. With your life. Trust and a close working relationship are essential to a good book translation. You need to be able to ask awkward questions tactfully, give and take criticism. The FILI course allowed us to forge the relationships that make a good book translation happen. 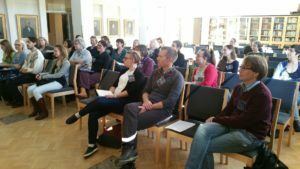 We met agents, publishers, representatives of organisations like the Finnish Institute for Children’s Literature, Association of Finnish Non-fiction Writers, and National Archive. Most importantly, we met each other, and stayed in touch. The translators into English were the biggest group; four Americans and three Brits. Two were NEaT members, myself and Pamela Dieck Kaskinen. Through NEaT, we are more used than most to working collaboratively, with fellow translators, revisors, and editors. 4. What makes a really good non-fiction book translator? Besides creativity, is it laser-eyed attention to detail? NEaT members will have plenty of other answers. I had the confidence to apply for this course because I’ve translated my first two (academic and non-fiction) books from Finnish this year. FILI has focused exclusively on literature, but now they want to promote Finnish non-fiction too. Their course was so oversubscribed that it will run again next year, and FILI did a similar seminar in November for international publishers. 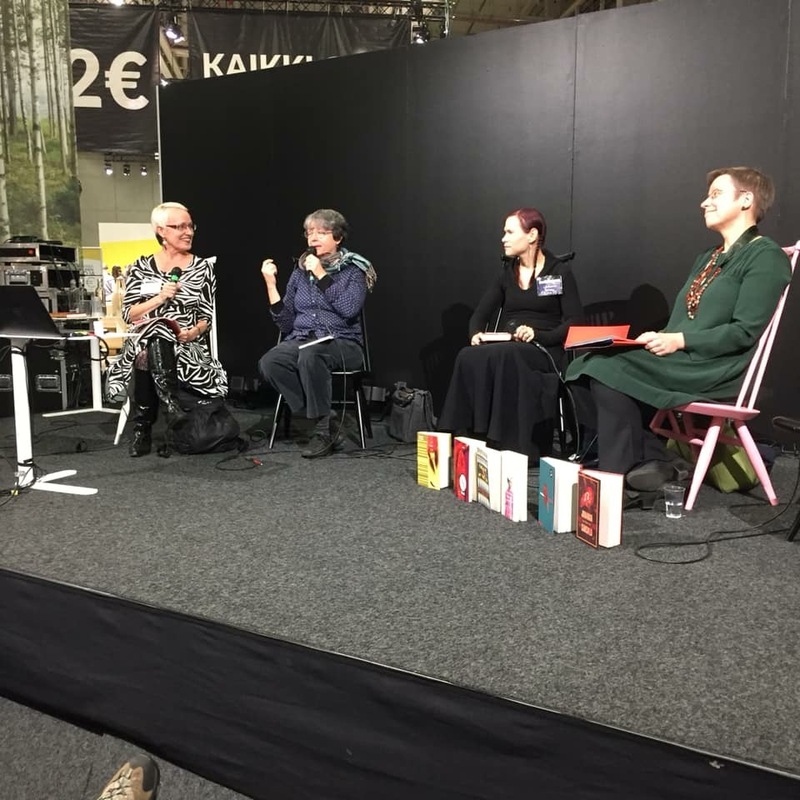 At Helsinki Book Fair, I was struck by how many authors said their translators are their closest readers. Nobody else picks up on inconsistencies in the same way. Johanna Sinisalo said that a translator might notice, “your heroine is taking the letter out of her apron pocket on page 72, but it was in her skirt pocket on page 56.” Maria Turtschaninoff said, “through my translators, I see my work with new eyes.” This highlights an issue that several translators raised during the course. 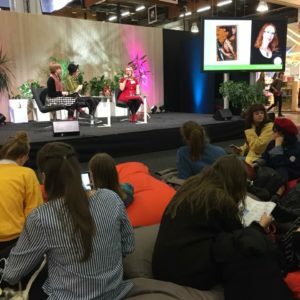 Finnish authors may work more in isolation, or the editing culture is simply not as strong yet as it is in the US and UK. So translators may end up making improvements to a Finnish text that an editor should have spotted before it got published in the first place. 5. What makes a really good non-fiction book translator from Finnish? How well do you know both cultures? You need to know what works in Finnish, and why. But also what works in the culture you’re translating into, and why. One of the most useful things the FILI course taught me was how the book market works. Before attending, we had to survey non-fiction bestsellers in the languages (and countries and cultures) we translate into. 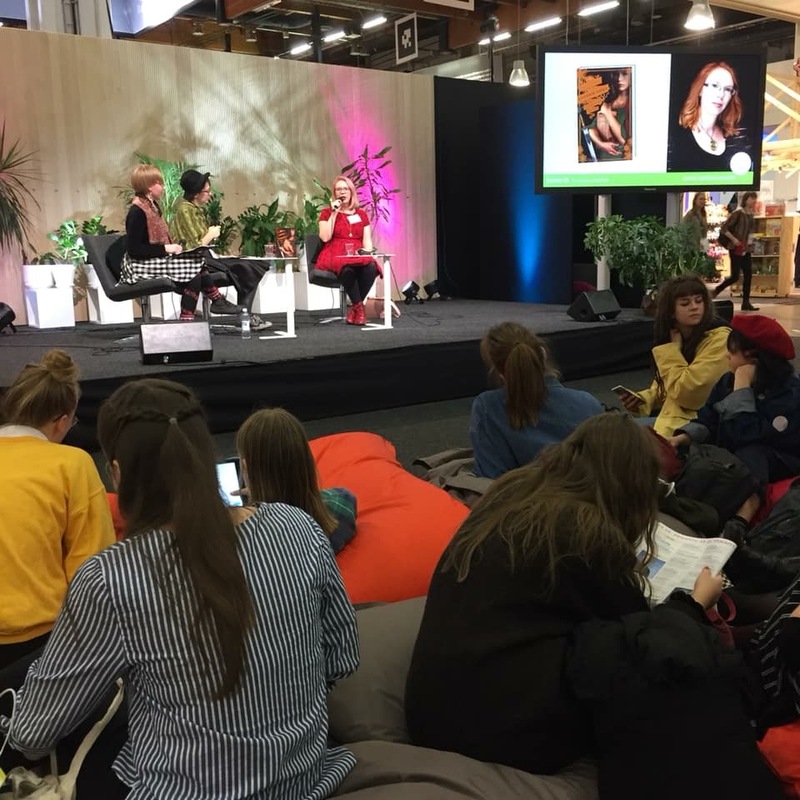 Then two publishers and a literary agent described what sells and why in Finland, and what Finnish titles have captured readers internationally. Biographies of famous people like Kimi Räikkönen do really well. Lifestyle stuff does too – sauna, wild food, and getting päntsdrunk (Kalsarikännit; the book launch in Murmansk was a big hit, apparently, and the memes have been all over social media). History is hugely popular in Finland; but would an international audience be that interested? Many experienced literary translators on the course thought not. However fascinating a very Finnish topic might be at home, readers abroad might not care. This puts FILI in a tricky position, as their role is to promote Finnish culture internationally. 6. What makes a really good non-fiction book translator from Finnish into English? What could FILI and NEaT do together to make them? Both organisations have a vast amount of expertise in a specialised field. One publisher told us he sometimes feels that the Finnish book world is confined to a block or two in central Helsinki – NEaT could help it spread its wings. The English-language market is huge and information about Finnish books in English opens doors for translation into other languages, too. NEaTers are skilled translators and editors but they might not have the literary and publishing contacts they need to find the books that would be a perfect fit for them. The two organisations are looking at ways of collaborating more closely.